I don't know if it's just a glitch in their system or if Facebook has actually chosen to auto-play shared videos by default to increase views -- but if you also find it annoying, here's how you can stop FB from forcing you to watch all those clips. 1. 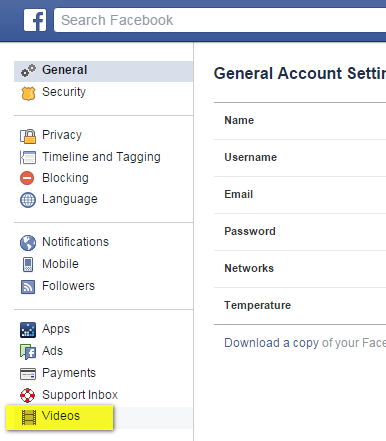 Go to your Account Settings by clicking on the 'Down Arrow' on the top right corner of the screen. 2. Under Settings, go to Videos. 3. 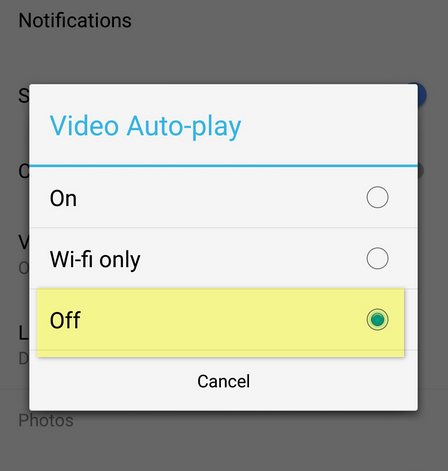 In the Auto-Play Videos section, click on the drop-down menu and turn it 'Off'. 1. 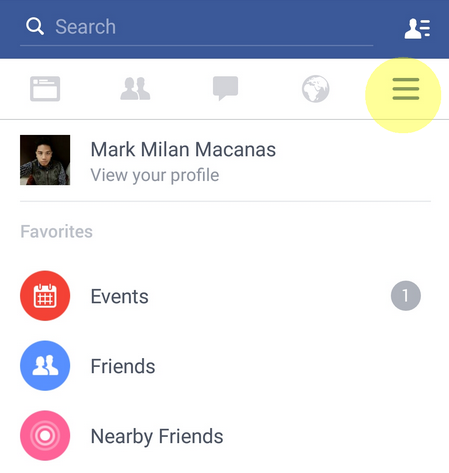 Click on the Setting Tab on the top right corner of the app. 2. 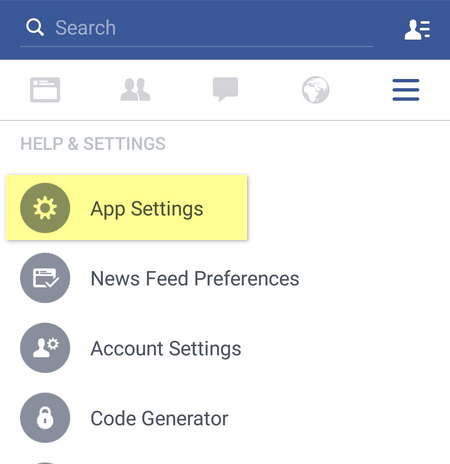 Scroll down and go to App Settings. 3. 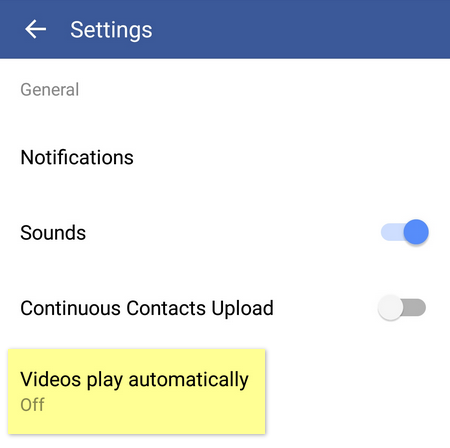 Under App Settings, click on 'Videos play automatically'. 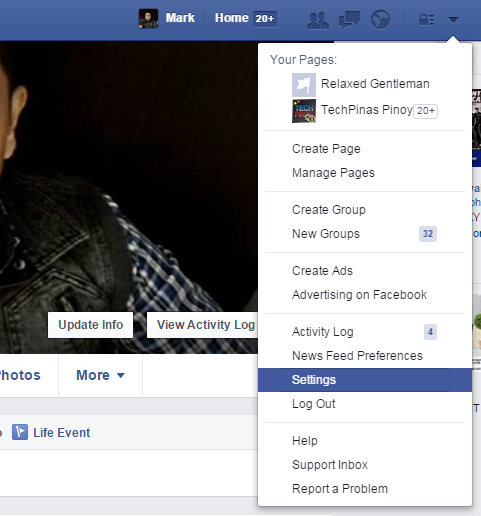 Share this post with your friends on Facebook and save them from having to live with digital annoyance.